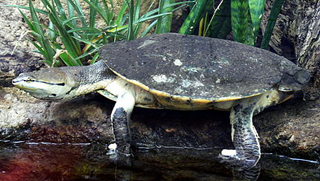 There are currently 3,474 users on this website. 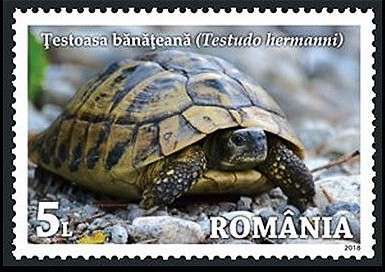 Four stamps and one minisheet; one stamp depicts Banat's Tortoise (Testudo hermanni). 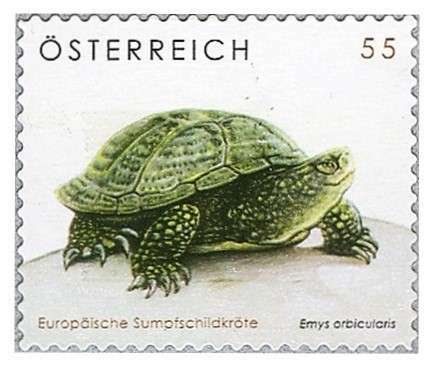 Set of three, one stamp depicts European Pond Turtle (Emys orbicularis). 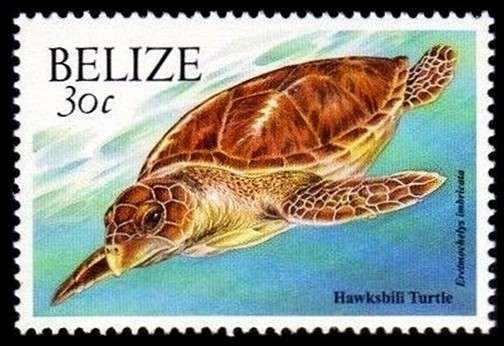 Set of 12, one stamp depicts Hawksbill Turtle (Eretmochelys imbricata). 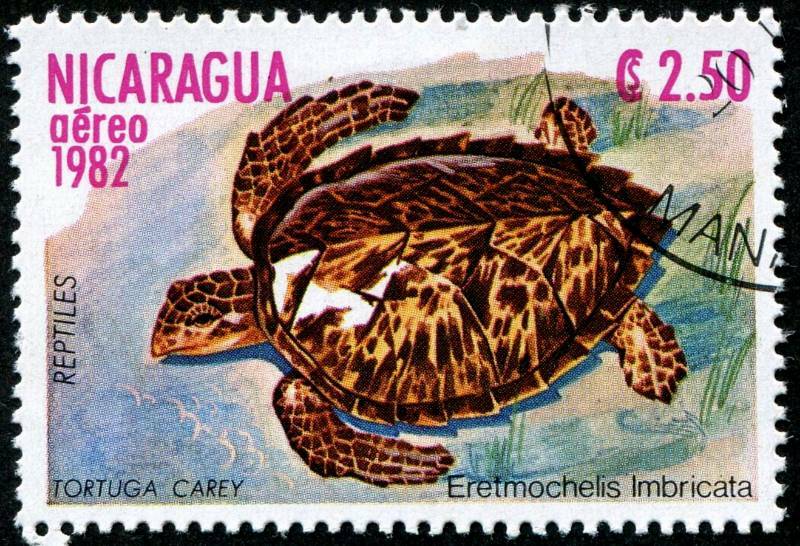 Hawksbill sea turtle (Eretmochelys imbricata), an airmail stamp printed by lithography, and issued by Nicaragua on December 10, 1982 as one of a set of seven stamps depicting reptiles, Scott No. 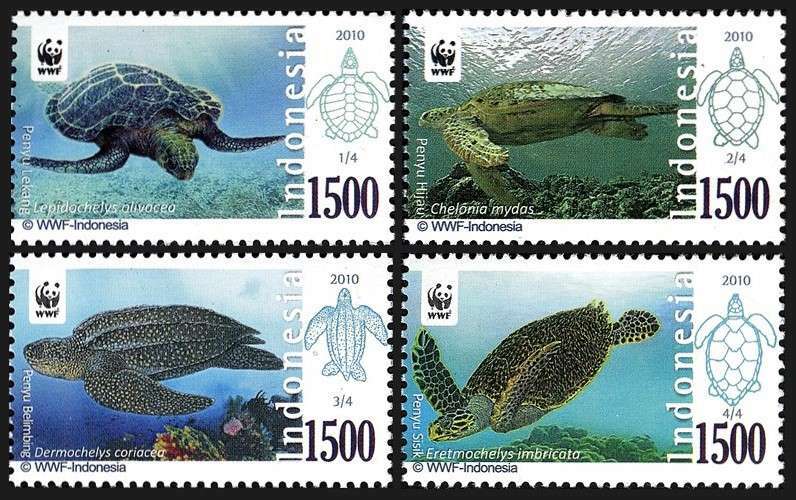 C1034. 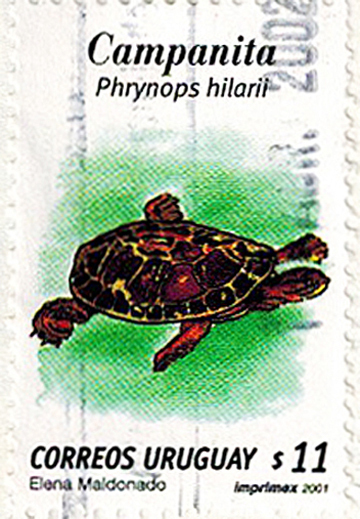 Uruguayan artist Elena Maldonado's rendering of Hilaire's toadneck turtle (Phrynops hilarii) graces this 2001 stamp. 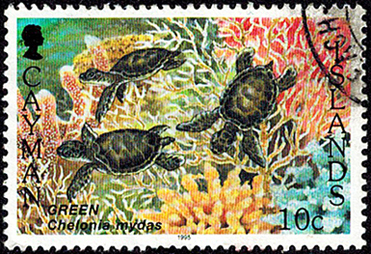 This 1995 stamp from the Cayman Islands depicts three hatchling green turtles (Chelonia mydas) swimming amongst the coral. Sc#2764 1994 Barrister's Mailbox. 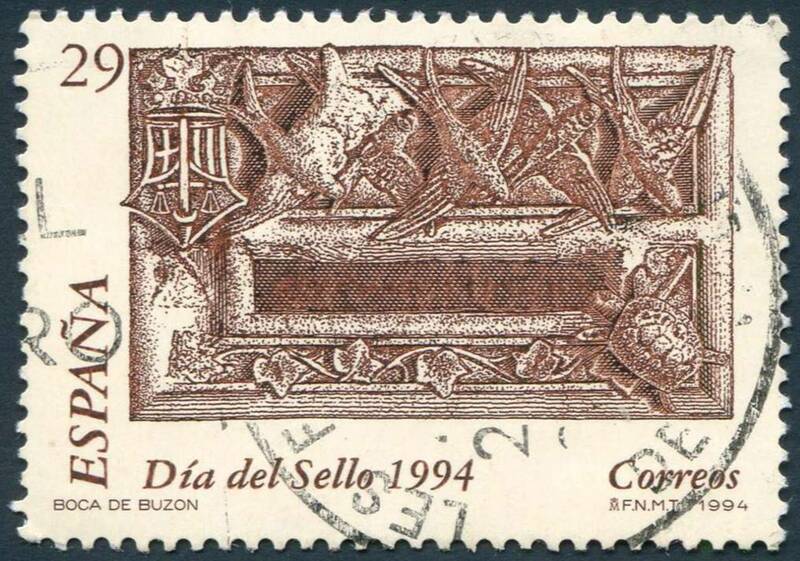 (Stamp Day) 20 Pesetas.